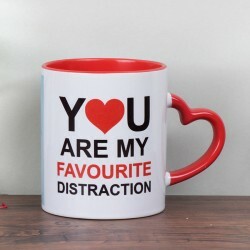 Everyone who loves to drink tea of coffee is also obsessed with their Mugs. 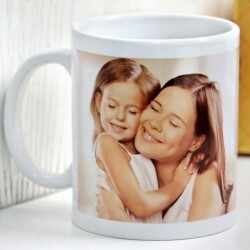 On the Birthday of a loved one this year, send these special Birthday Mugs to them. Our Birthday Mugs are one of a kind. 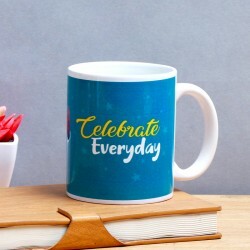 With perfect quotes and designs on them, they are sure to make someone's Birthday special. When it comes to birthday gifts, we all want something special for our loved ones. We look for something that could stay with them for a long period of time. 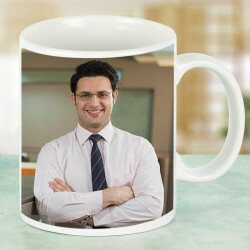 To serve this requirement, we have created an entire line of birthday mugs. These souvenirs are perfect to be sent as birthday Gifts to your loved ones. 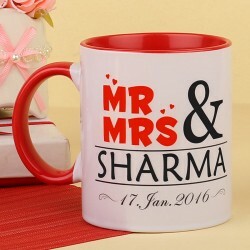 With beautiful messages printed on them, they will deliver your love and wishes to that special person. 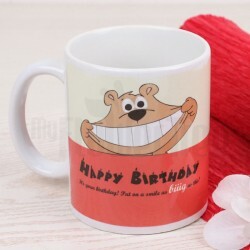 Our special happy birthday mugs are one of a kind. 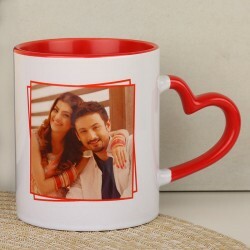 These are coffee Mugs with special designs and messages printed on them. There can be no surprise as special as these birthday coffee mugs. 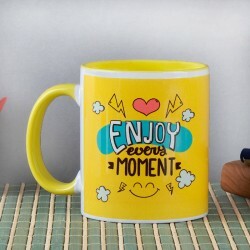 These mugs are going to become their favourite and will stay with them for a long time even after their Birthday is over.We have a Mug for every year like 18th birthday mug, 21st birthday mug, 50th birthday mug , 30th birthday mug and 40th birthday mug. 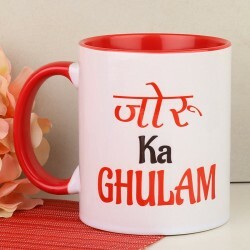 When it comes to gifting something memorable to someone on their Birthday, Mugs are the best options. 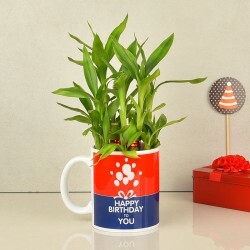 You can never go wrong with Mugs as Birthday Gifts, especially when they are ordered from MyFlowerTree. Not only are they useful but thoughtful too. The person who receives it can use it for various jobs. 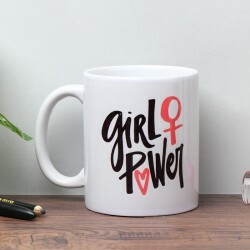 He or she can drink their favourite beverage in the Mugs that they received as Birthday present or they can simply put these Mugs on their table or office desks. No matter how they use it, one thing is for sure that they are definitely going to remember them as and when they look at them. You can be with your loved ones when they take their first sip of coffee from their mug or while they are busy working with their work. No matter where they put this mug, you will always be remembered by these sweet little souvenirs. 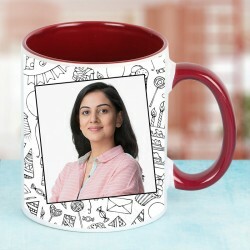 People of every age will love the sweet gesture of yours if you send a special Birthday Mug to them. 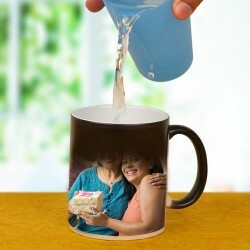 No matter whether the person is old or young, they will be more than happy to receive a special Birthday Mug from you. 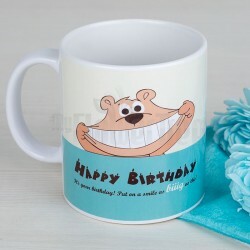 So, make their Birthday happier with mugs. Don't go anywhere as MyFlowerTree is here to solve all your gifting problems. 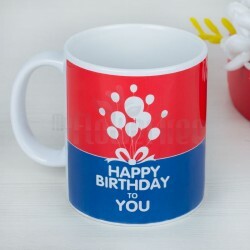 Send birthday mugs online to your loved ones with us using our online delivery services and make them happy.